The climate of Georgia makes it the perfect location for rodents. If you travel a little to the west, Atlanta often ranks as one of the most rat-infested urban areas in the United States. That means you are likely to see one in your Athens home. The standard rule also applies: if you see one mouse or rat, then there are probably 6-12 more that you have not yet seen. All it takes is an open trash can, a small gap in your foundation, or even an opening in your roof or siding to begin dealing with this infestation. 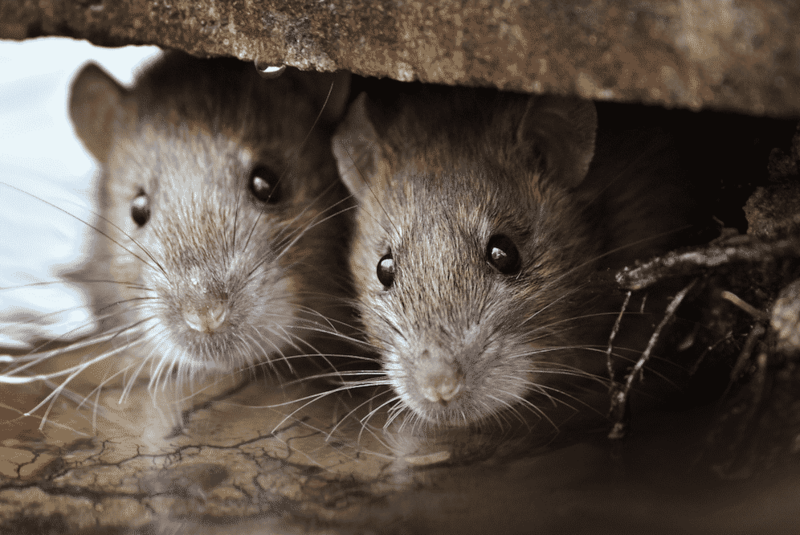 Common house mice, Norway rats, and roof rats are the most common rodents that we see in homes across Athens. Some are great climbers, preferring to live in your attic. Others like to enter through a basement or outer building. Mice are usually 2-4 inches in length, but some rates can grow to become more than a foot long. Most rodents prefer to live in colonies, sending out 1-2 individuals to search for food. That is why when you see one, there are more likely nearby. That is why removing them from your property can be such a challenge. Many of the rodents which infest your home are old enough to start breeding at 8 weeks. The average mouse can have eight litters during the year, with up to 7 born per cycle. Rats don’t reproduce as quickly, but they can have up to 6 litters per year with up to 12 offspring in each one. When there is a constant source of food, water, and shelter, they will nest and thrive on your property. A thorough inspection of your home and property is necessary before offering a solution. Rodents are excellent climbers, but they will also burrow into low spots as well. Our technicians will search for signs of their presence, employ tools to remove them that won’t hurt your family or pets and establish target areas that will work to reduce their occurrence. Removing rodents can be a challenging process. With monthly inspections and proactive efforts, our team can help you to safely and quickly remove them from your Athens home. Contact our team today if you suspect that rats or mice are present, and then we will begin the process of restoring your property.